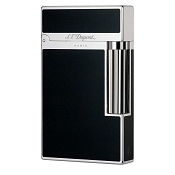 Ligne 2: Its harmonious proportions make it the most universal S.T. 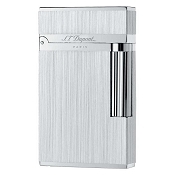 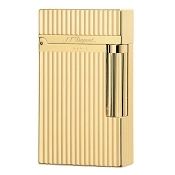 Dupont lighter. 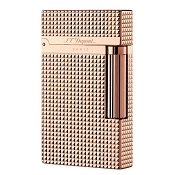 Ligne 2 lighters owe their success to the famous "cling". 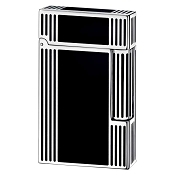 Ligne 2 lighters are finished in chinese lacquer, palladium, silver, or gold. 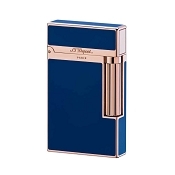 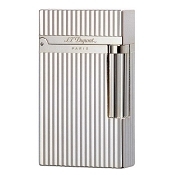 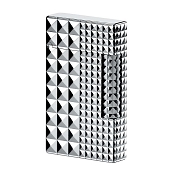 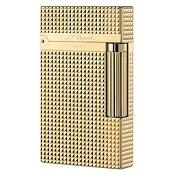 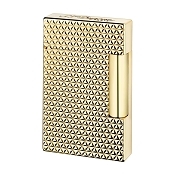 Ligne 2 luxury lighters are choice for the best cigars and pipes. Sound perfection: sophistication of the unique crystalline sound on the opening, the cling that has made Line 2 lighters a world-famous original accessory. 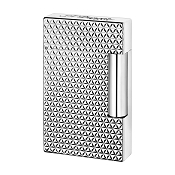 The guilloche roller for a better grip. 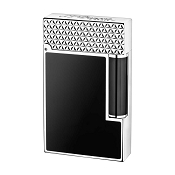 The double flame cigar burner on some models (or upon request on the others).